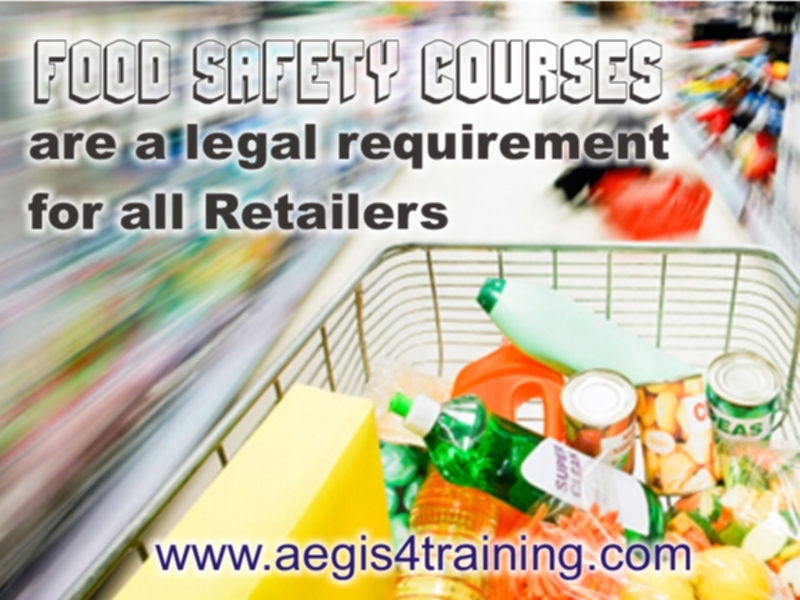 Food Safety Courses are a legal requirement for all Retailers and Retail Outlets in the United Kingdom and Europe, and must be taken by all involved staff. It is the responsibility of all businesses, that includes the business owner and the administering team, to make sure that all staff are trained to the level required for the job role they hold. The Level 1 Food Safety Course for Retail is designed to enhance the Food Safety knowledge and skills of all staff working in the Food Retailing Industry. The course covers the basic principles of Food Safety within the Food Retailing Industry and how to apply the knowledge, once gained, thereby, helping to prevent food poisoning, reduce food complaints and fulfill your legal and moral obligations under UK and European Law. Those who are working in a supermarket or smaller retail setting. Those who are handling low risk foods without preparation. The Local authorities food safety team is in charge for the inspection of food retailers and providers in the locality. They ensure that the food hygiene and quality being ready available in premises meets legal requirements. It is also responsible for ensuring food is correctly labeled and compositional standards are met. Food safety training in the UK and in Europe is a legal requirement, therefore, having completed this Level 1 Food Safety Course for the Food Retail Industry and obtaining your Royal Society for the Prevention of Accidents (RoSPA) course content approved certificate, show and as evidence to employers that you are legally and morally committed to ensuring a safe and hygienic environment.